Alfa Laval presents new solutions for chemicals, biopharma and industrial wastewater treatment. Alfa Laval is bringing modern gasketed plate heat exchangers for industrial applications to the market. Here are the latest addition to this high performing gasketed plate heat exchanger range: the Alfa Laval T25. 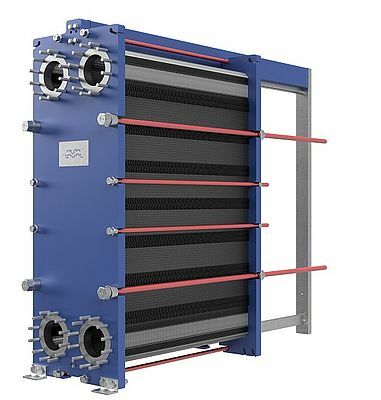 With a development process entirely driven by the needs and feedback of customers, Alfa Laval can meet the demands for a reliable, efficient heat exchanger that is also easy to maintain. • Energy efficiency: Energy use is a critical factor, both for the environment and for process economy. Alfa Laval heat exchangers and other solutions offer many ways to reduce energy footprint and to optimize the cost of energy-intensive processes. • Productivity: Productivity is more than increasing production. Through innovations, online platforms, connected services and more, Alfa Laval helps customers maximize yields and create more efficient process cycles. 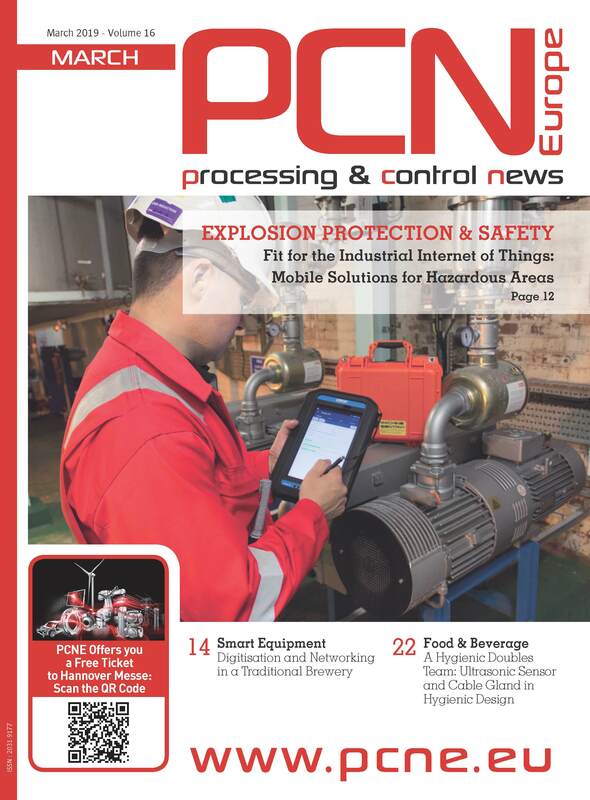 • Waste reduction: Managing wastewater and other waste streams is a constant challenge for process industry. Alfa Laval provides smart ways to reclaim resources and minimize waste volumes, often turning the latter into value. • Maintenance: Achieving the lowest total cost of ownership takes collaboration throughout the product life cycle. Alfa Laval works closely with customers not only to maximize uptime and availability, but also to strengthen product performance.